Tax time is quickly approaching again.....Are you and your business bookkeeping records ready for it? If not, and you are a small business owner, then let me help you get ready! When you prepare your business's book PRIOR to the end of the year, you save money on taxes which in return you can use to invest in your business or yourself. 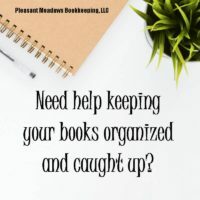 Whether you only need catch-up work to get ready for tax season, or you are ready to take the step to regular bookkeeping maintenance, I am passionate about your business's success and want to be as helpful as possible in teaching business owners how to adopt simple accounting habits that will help improve their cash flow and help them keep more of the money they make. 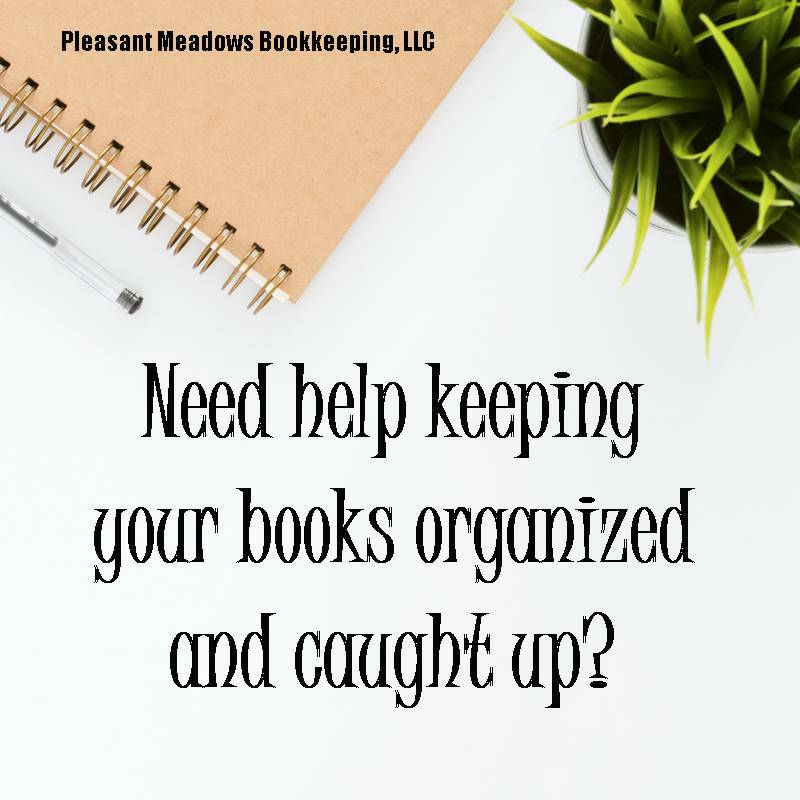 With 5 years of experience and a certification in Quickbooks, my goal is to help take the stress off of small business owners, keep their books in great shape and help them understand how their business is doing.